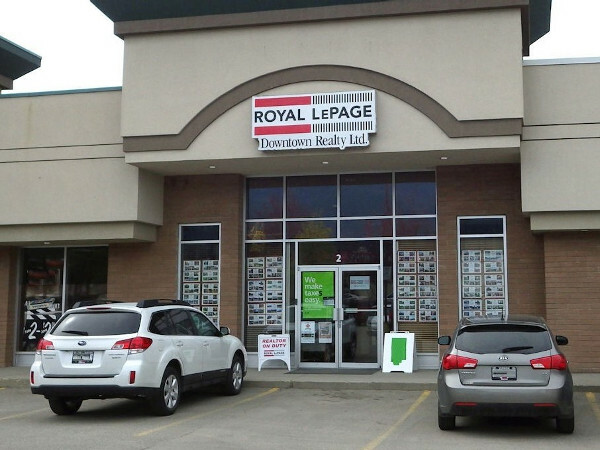 Royal LePage Downtown Realty has offered complete real estate services for over 40 years. Our Realtors pride themselves in being professional and offering Buyers and Sellers the most comprehensive and informative services. Our Property Management Division offers that added service for those who want the freedom of not having to do the screening and collecting of rents leaving them more time to do the things they love. 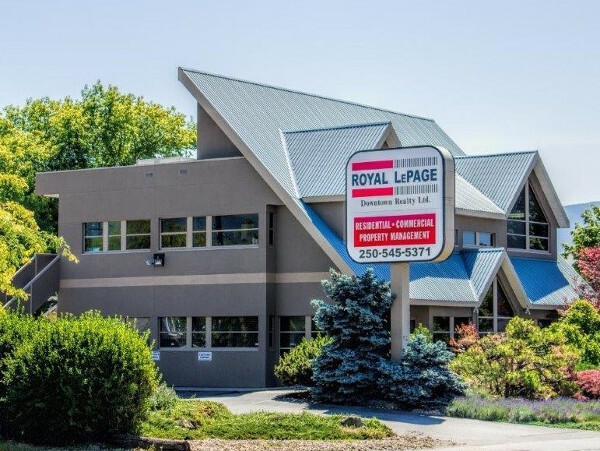 Click http://www.royallepagevernon.com/rentals for more information on the rental services offered or if you are looking for a rental.. 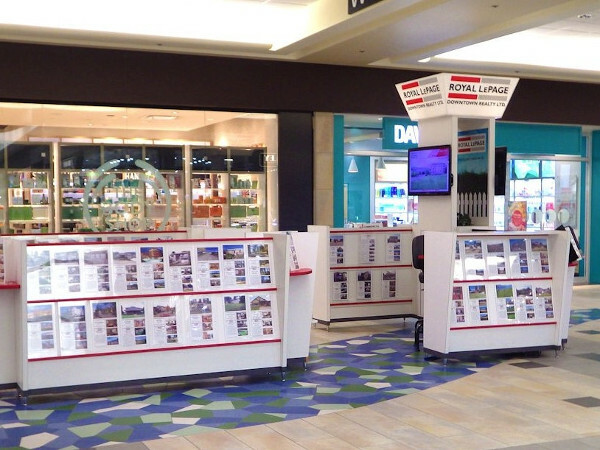 If you want more information about our listings and our services, contact us today.